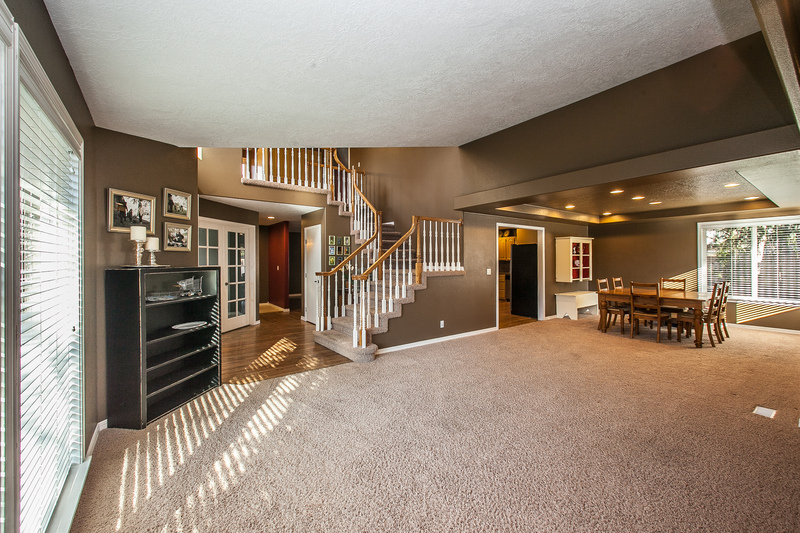 This might be the house you have been looking for. Great location in sought after Pier Pointe subdivision. 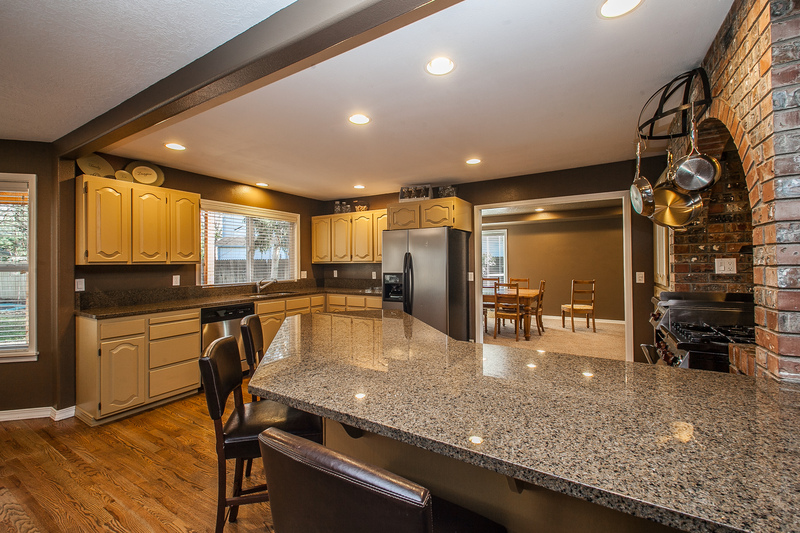 Granite counters, beautiful hardwood floors (refinished in 2012) and a commercial grade Wolf range will please the chef in the family. 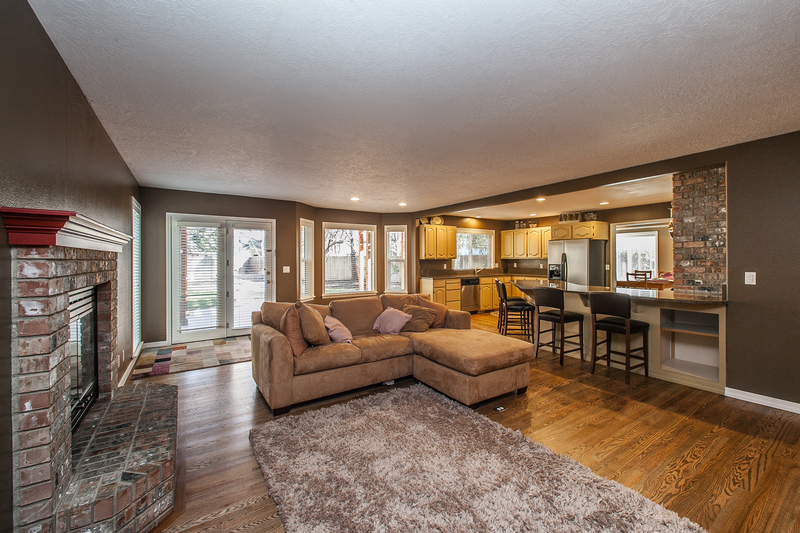 Two living spaces and both formal and informal dining areas will allow plenty of space for entertaining. As a bonus, the bedrooms are large (two feature window seats with storage) and both the master bedroom and bathroom have vaulted ceilings. 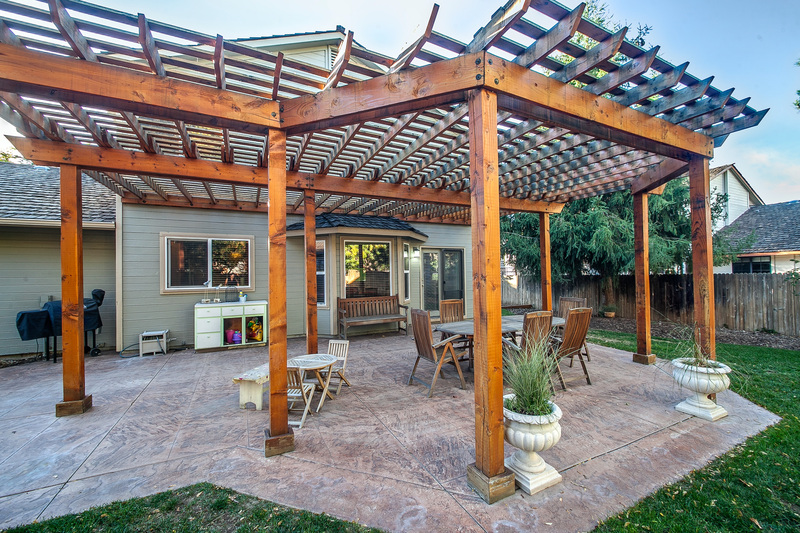 The private backyard with pergola and custom concrete patio offer another beautiful entertaining space or a place to relax. All this and a brand new roof (2015), newer windows and rain gutters (2011), newer water heater (2009) and newer HVAC system (2009). 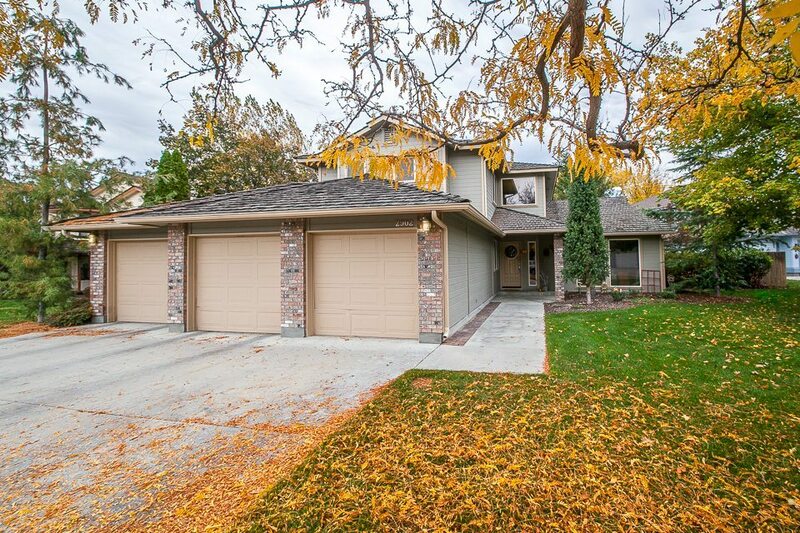 If you have been searching for a great East Boise home, you owe it to yourself to visit this one before it is gone. 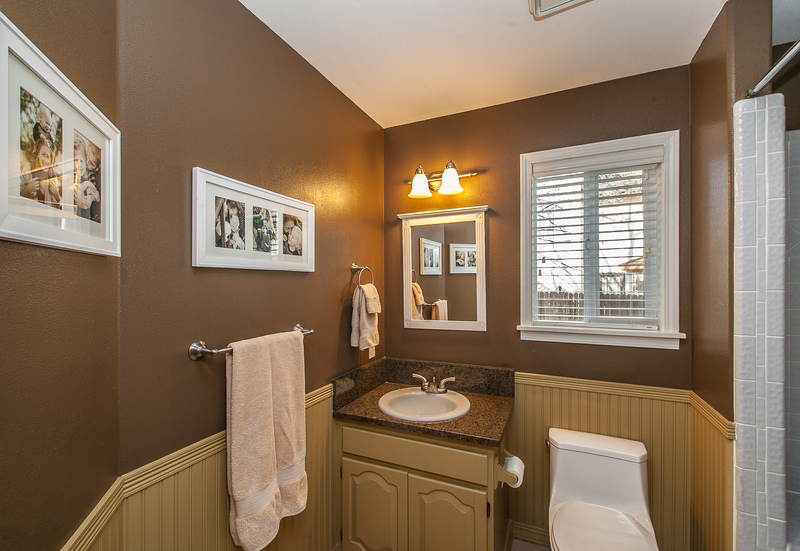 Click here for additional pictures and a video tour.